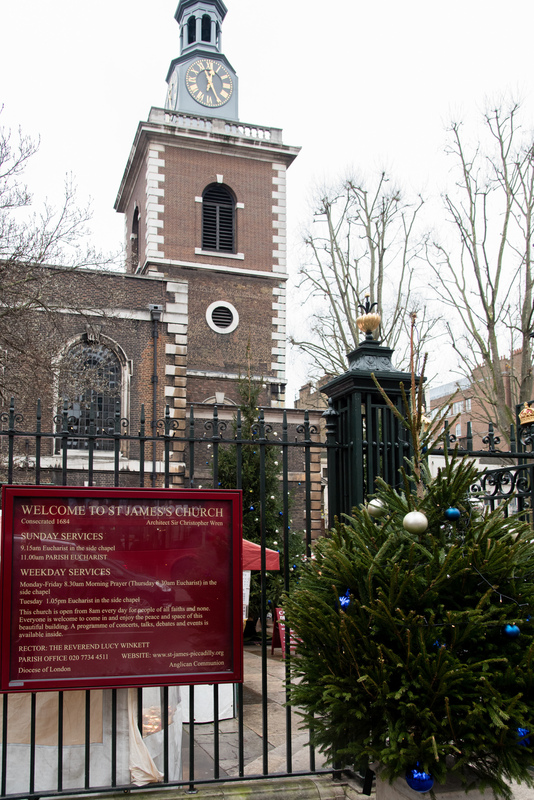 The Retail Enterprise team linked up with St James's Church in Piccadilly in a very exciting entrepreneurial event. 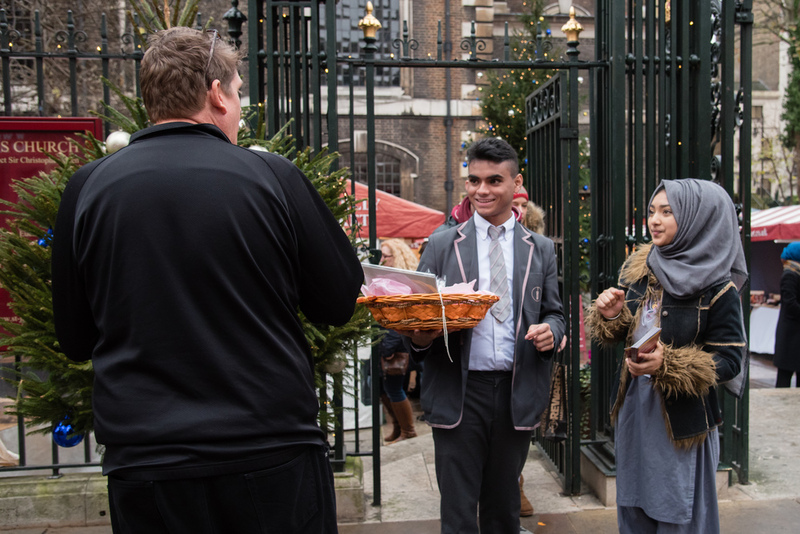 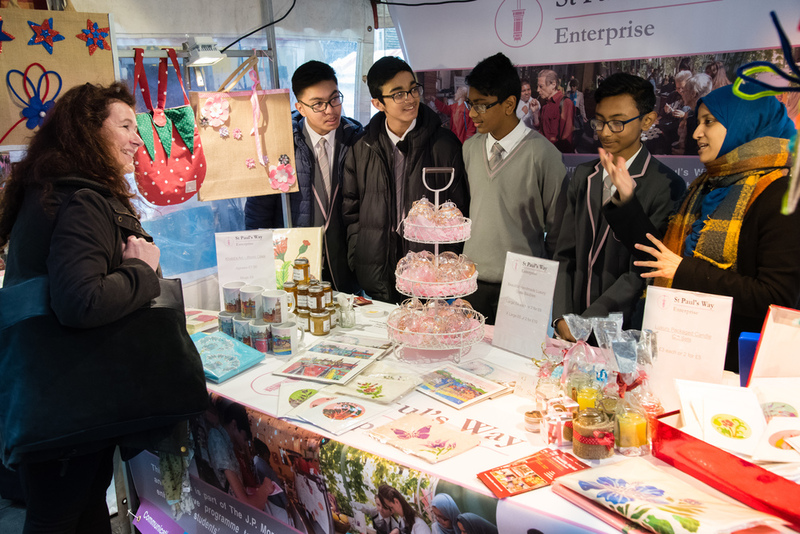 Students and the community developed and sold a number of unique products in the vibrant and charming historical background of Piccadilly Market. 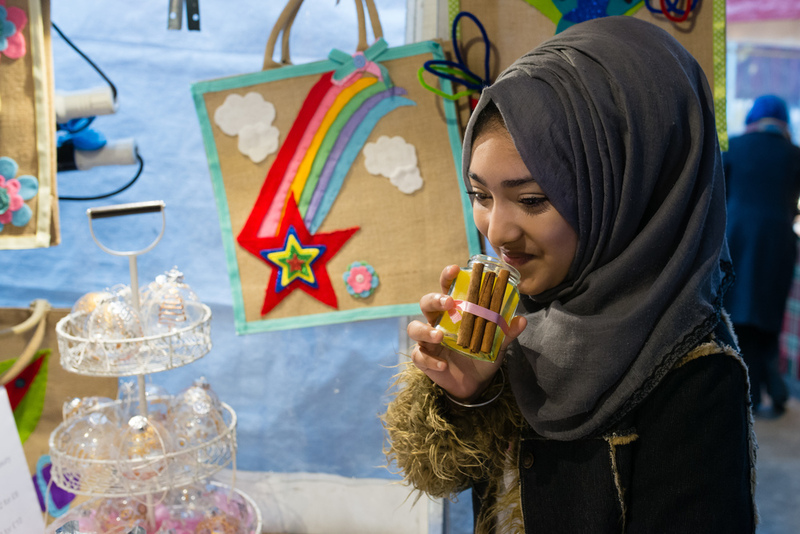 Products for sale included Mohila Creations cards and gifts, glass baubles designed and created by the children from the art department, mugs and jigsaws designed and produced by a year 11 student as well as a range of bags decorated by the year 7 Golden Group.